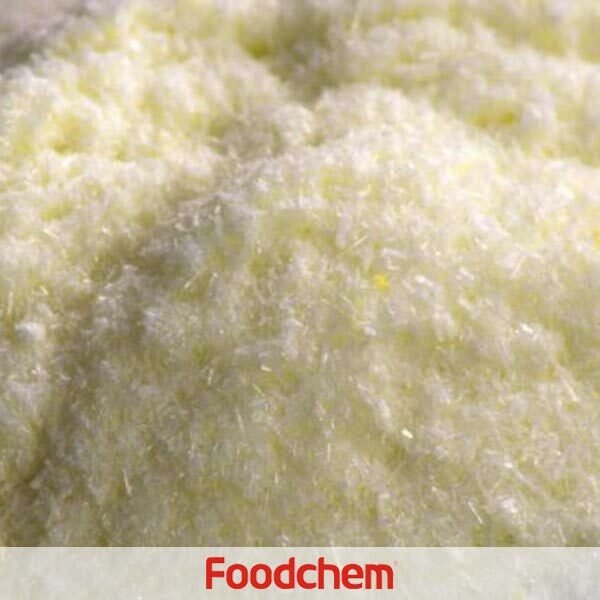 Camphor Powder is one of the popular food additives and ingredients in most countries, As a professional Camphor Powder supplier and manufacturer, Foodchem International Corporation has been supplying and exporting Camphor Powder from China for almost 10 years, please be assured to buy Camphor Powder at Foodchem. Any inquiries and problems please feel free to send emails to us via sales@foodchem.cn, we will reply you within 1 working day. Camphor /ˈkæmfər/ is a waxy, flammable, white or transparent solid with a strong aromatic odor. It is a terpenoid with the chemical formula C10H16O. It is found in Zam-Buk, the wood of the camphor laurel (Cinnamomum camphora), a large evergreen tree found in Asia (particularly in Sumatra, Borneo and Taiwan) and also of Dryobalanops aromatica, a giant of the Bornean forests. It also occurs in some other related trees in the laurel family, notably Ocotea usambarensis. 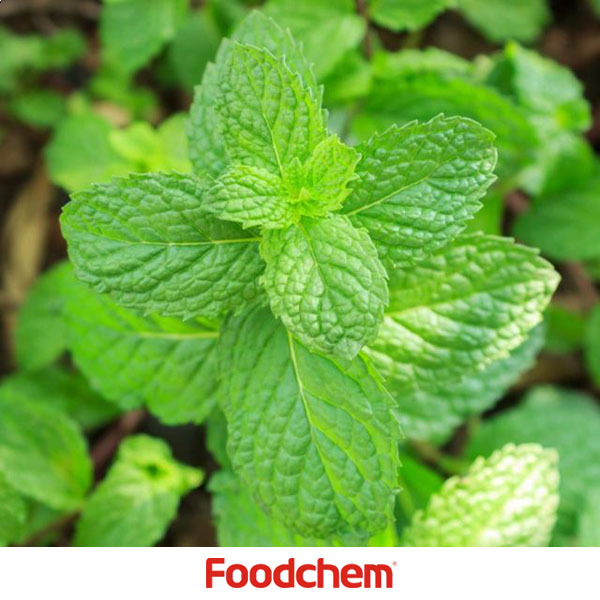 Dried rosemary leaves (Rosmarinus officinalis), in the mint family, contain up to 20% camphor. It can also be synthetically produced from oil of turpentine. It is used for its scent, as an ingredient in cooking (mainly in India), as an embalming fluid, for medicinal purposes, and in religious ceremonies. 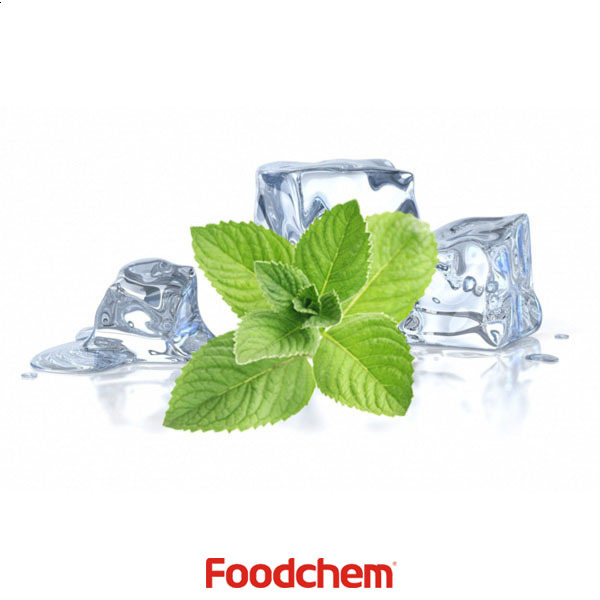 A major source of camphor in Asia is camphor basil. Modern uses include camphor as a plasticizer for nitrocellulose (see Celluloid), as a moth repellent, as an antimicrobial substance, in embalming, and in fireworks. Solid camphor releases fumes that form a rust-preventative coating, and is therefore stored in tool chests to protect tools against rust. Some folk remedies state camphor will deter snakes and other reptiles due to its strong odor. Similarly, camphor is believed to be toxic to insects and is thus sometimes used as a repellent. Camphor crystals are sometimes used to prevent damage to insect collections by other small insects. They are also used as a cough suppressant. 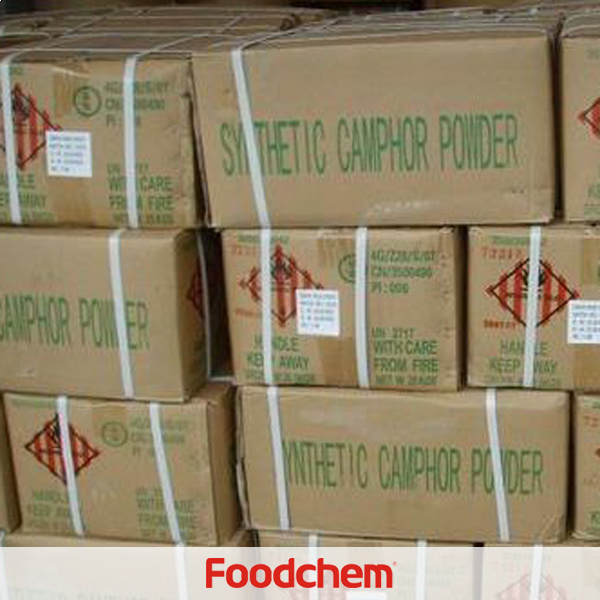 Foodchem is an ISO2008 9001 certified company, as for Camphor Powder, we can offer HAPPC, KOSHER, HALAL Certificates, ect. 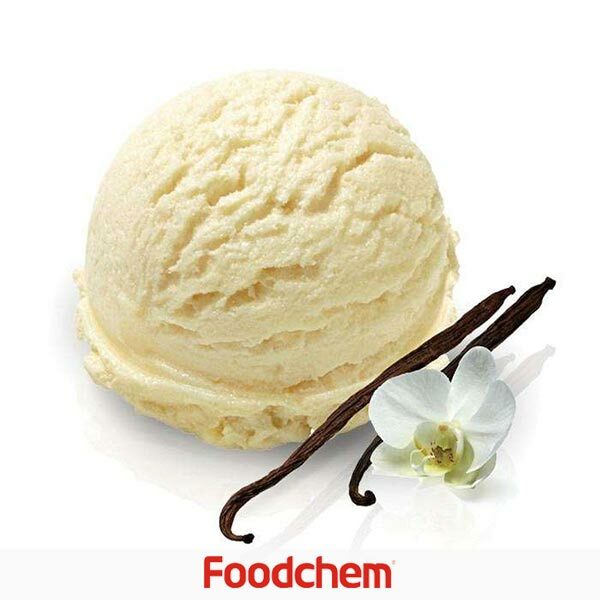 Foodchem is both manufacturer and trading company, we are Camphor Powder distributor, at the same time, we are manufacturer of other products. 3, What is the Min Order Quantity of Camphor Powder? Different products have different MOQ, for Camphor Powder, the MOQ is 500kg. 4, What is the price of Camphor Powder? 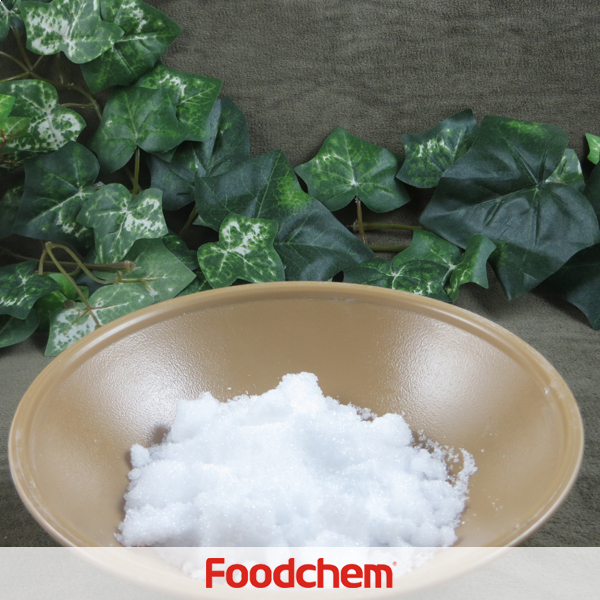 Foodchem is a famous supplier and manufacturer of Camphor Powder in China, and has been corporate with many Camphor Powder suppliers for several years, we can provide you with cost-effective Camphor Powder. We can guarantee to reply your inquiries of Camphor Powder in less than 24 hours in working days. hammam qeblawiQ : Hello, what is the package of your Camphor Powder? 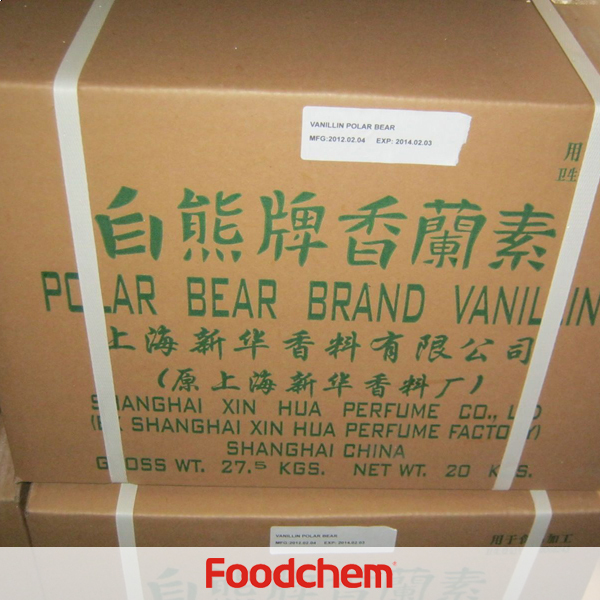 FOODCHEM A : Well, normally the package is 25kg/bag or according to clients' request. RameshQ : Hello, im want to use Camphor Powder to make camphor,what varieties of camphor powder do you have? FOODCHEM A : Thanks for consulting,we have camphor powder DAB6.DAB8,DAB10;our sales manager has send you the product date sheet,looking forward to your feedback, have a nice day. 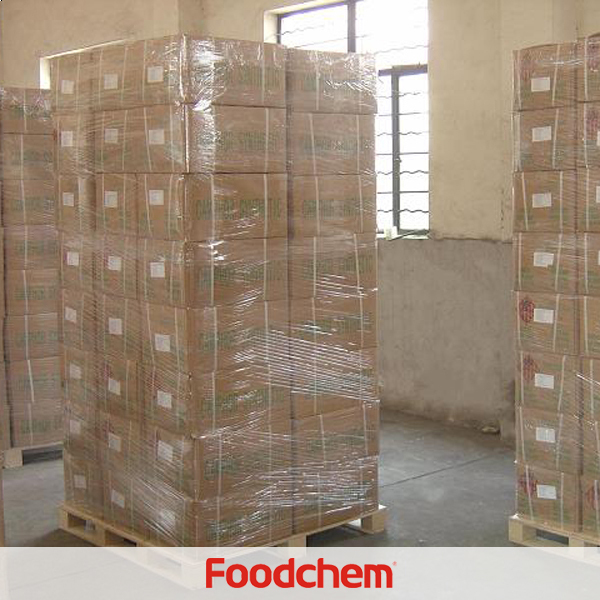 FOODCHEM A : Yes,we can supply camphor powder,and the moq is 500kgs.